Everything About Illegal Dumping in Sydney 2019 and MORE!! Illegal dumping is a common and major problem that affect humans, wildlife and the natural environment. It creates concerning problems such as reducing the quality of life, the appearance of the city and the danger that arises from hazardous waste. There is no doubt that the government cannot do this alone. It is up to us to acknowledge and help educate others about the consequences and danger that illegal dumping can have on individuals and our beloved environment. It all begins with you and together we can make the world a better place. Not only is illegal dumping bad for the environment, but it also is unappealing at a glance, acts as an invitation for individuals to join and thus attracts more rubbish. It becomes a danger and obstruction on footpaths and alleyways. It doesn’t matter if the land is private or public, it is illegal to dump. There are some reasons why households and businesses illegally dump rubbish. They include avoiding high fees that are associated with proper dumping at a collection centre and the lack of available services that offer collection and disposal of rubbish to residents and households. What are the most common illegally dumped items? What are the penalties for illegal dumping? There are also laws that allow the seizure of vehicles that are used in repeated illegal dumping. And if the offender is found guilty, they can be imprisoned for up to 2 years. If a person provides false and misleading detail dealing with waste can be issued with a fine of up to $500,000 for a corporation or $240,000 and 18 months prison sentence for an individual. What are the impacts of illegal dumping? Illegal dumping affects all aspects of life. 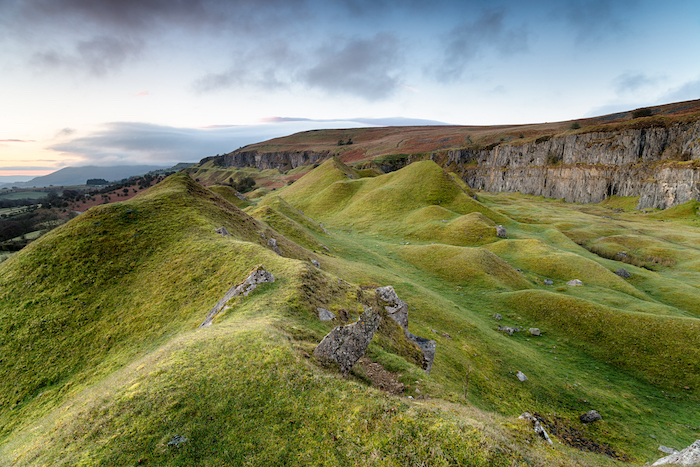 Take a look at our article on illegal dumping and the effects on the environment that it has. However, it has a number of negative ramifications on three main aspects; social, financial and environmental. 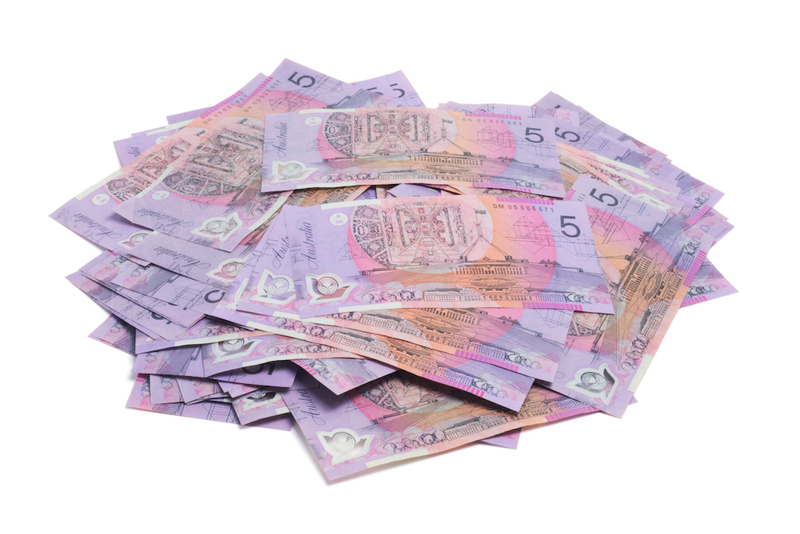 It has been estimated that more than $500,000 in annual financial costs was spent on the cleaning and disposal of illegally dumped rubbish in the Sydney region. There is also a loss in income/revenue for rubbish removal businesses, landfill operators, recycling centres and recovery facilities as a result of illegally dumping. Companies are also affected financially by competitors and individuals that do not have to pay landfill fees in order to dispose of their waste. What can you do about illegal dumping? So, what can you do about illegal dumping? You can choose to report it. Although there is no single point of contact to report the offence, there are government bodies that will look after the situation depending on the size of the dumping. 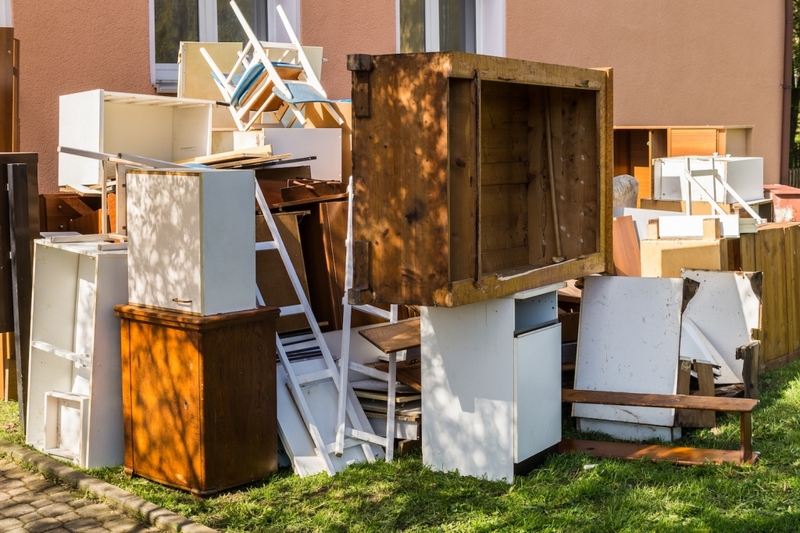 Local councils are more likely to handle small size illegal dumping such as household, commercial and developing sites. For bigger size dumping such as tonnes of waste, dump relating to organised crime or rubbish that poses as a serious threat to the public or environment, The Office of Environment and Heritage will investigate these offences. It is also fine to report the incident to the local police or Crime Stoppers on 1800 333 000. Although it is not recommended, you may choose to take action and clean up the mess. But before you do, make sure that it is safe to do so. Extreme care must be taken. Safety precautions should be taken high and personal protective wear is a must. Hazardous waste such as asbestos or lead paint may be hiding among the dump. How to avoid illegal dumping? Illegal dumping is unattractive, unethical and creates all sorts of problem. You should never do it, even if it is on private land. The consequences of illegally dumping, far outweigh the small fees that are associated with getting rid of it. You will also be doing everyone including yourself a huge favour by doing the right thing. 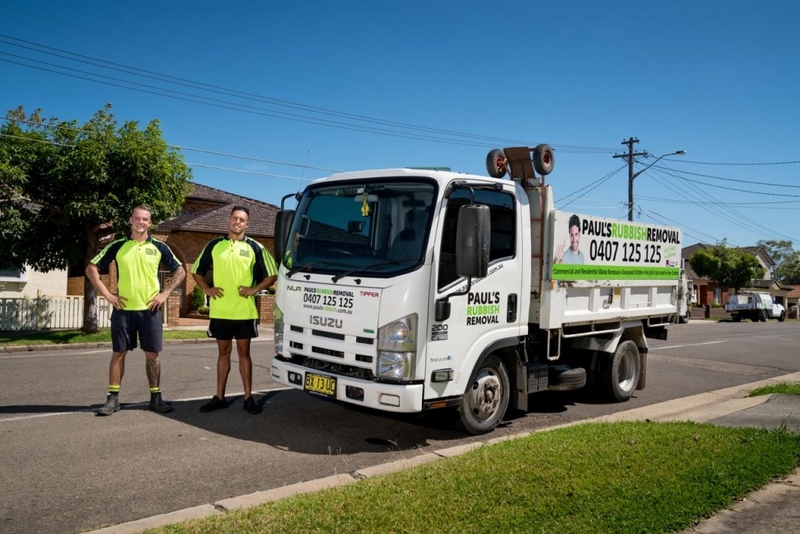 Paul’s Rubbish Removal is the perfect solution to any illegal dumping. We have been in the business for over 10 years to handle any situation with extreme care and safety. No matter what it is, we can take care of it for proper disposal. 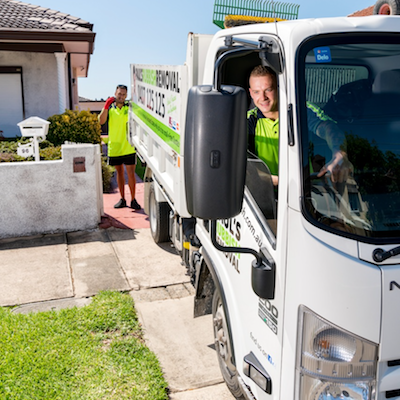 Whether you need to get rid of household junk or would like a pile of dump cleaned up, please feel free to call us at any hour of the day for a free obligation free quote on 0407 125 125.  We recycle and reuse junk so that we can preserve our environment for a cleaner and brighter future.